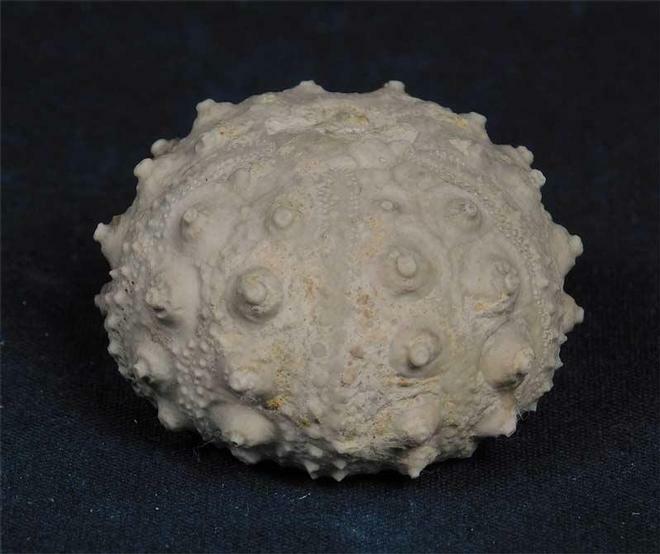 Discovered in 1982, this very well preserved echinoid would make a lovely addition for the serious collector. 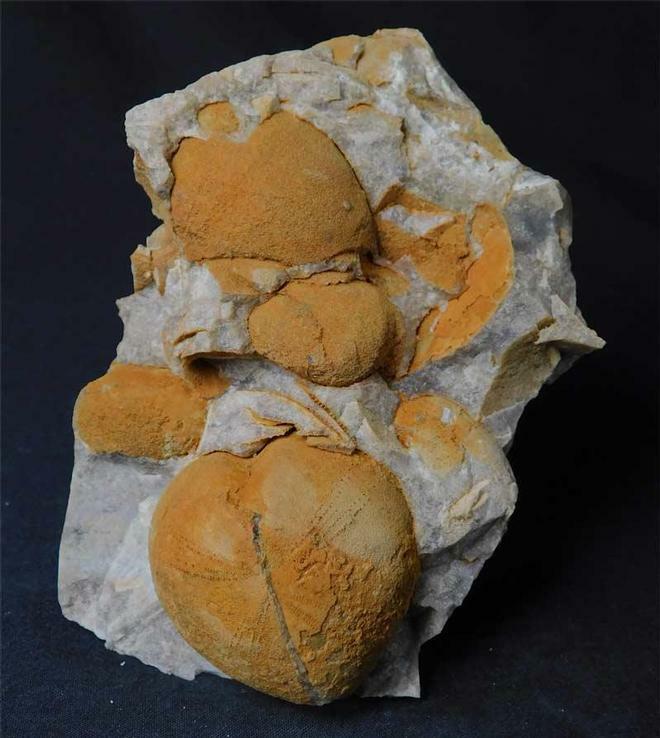 Fossils from this famous chalk quarry are extremely difficult to obtain thesedays. 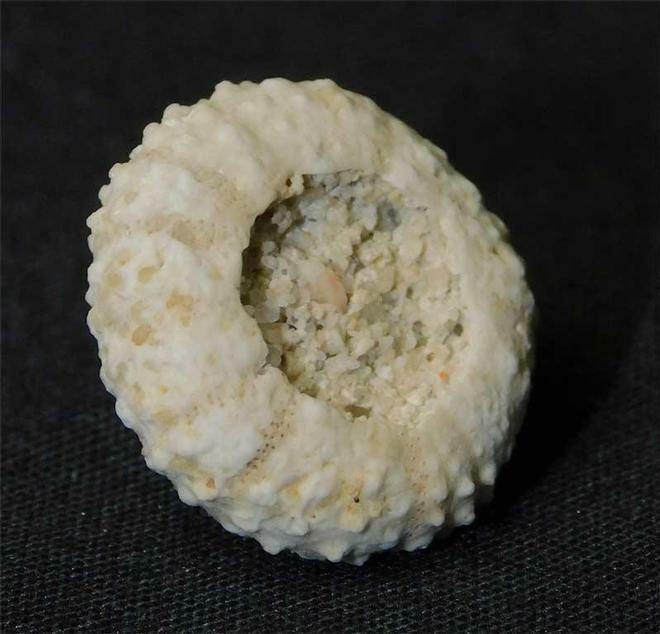 A beautifully preserved echinoid in chert, a form of flint. 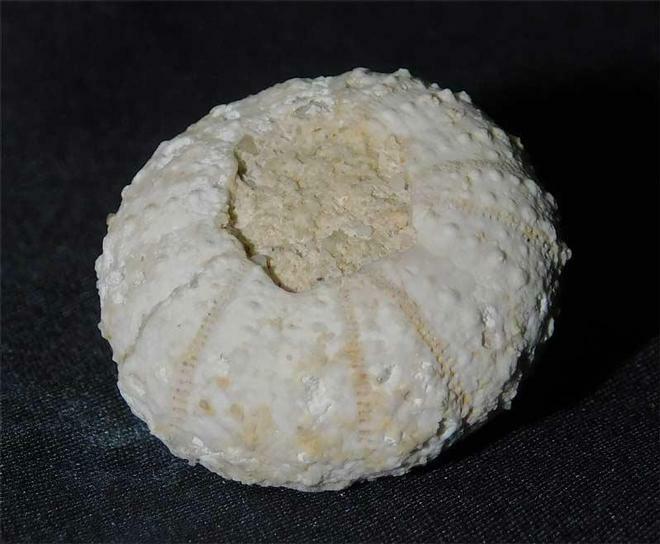 There are also partial echinoids around the main perfect specimen. A lovely and unique fossil for the collector or indeed just around the home. Approximately 110 million years old.